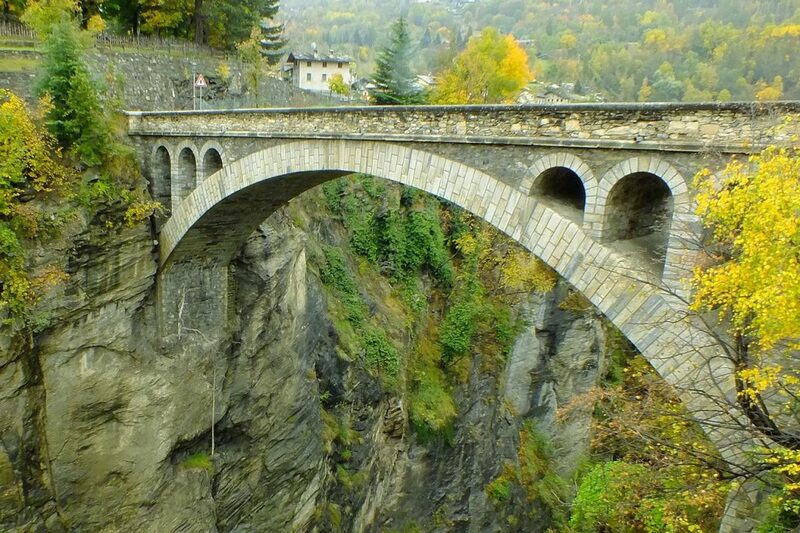 In our previous blog post, we looked at four very different European driving trips. This time, we’re continuing the theme with three more driving roads on the continent for diverse tastes. What sort of road trip floats your boat? There’s plenty to see in the area: Vlad the Impaler’s castle (nope, not Castle Bran), beautiful Vidraru lake and some fabulous mountain hikes. However, petrolheads will head there to test Jezza’s claim. 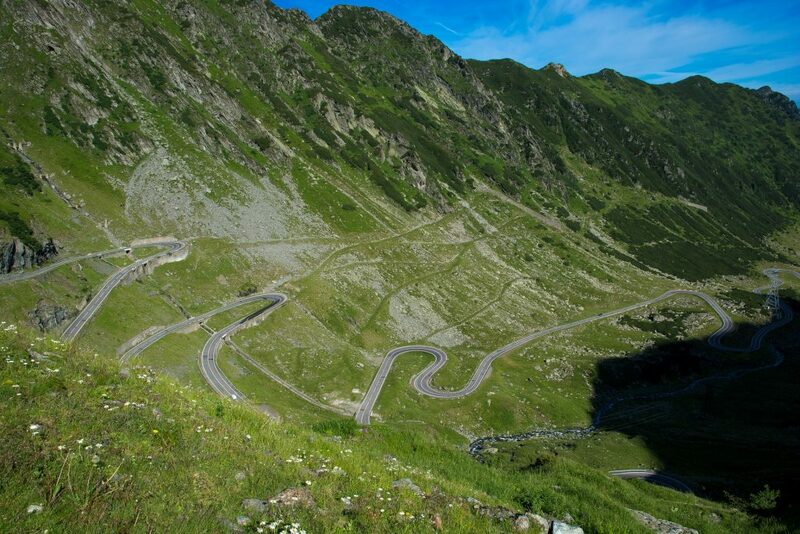 You can look forward to sustained climbs and descents, bridges, tunnels and above all, many hairpin bends. You’ll have to pick your moment. The road is only fully open from June to October, and weekends can be unpleasantly busy. For a much more comprehensive look at the DN7C, check out In Your Pocket’s website. If your idea of heaven is driving beautiful roads between chic towns and cities, this fantastic road trip (suggested by The Guardian) is for you. The start point is elegant, well-heeled Geneva — if you listen carefully, you can actually hear the money swishing around. Then it’s south through Thonons-Les-Bains to beautiful Chamonix. Next is Turin, Savona, and along the Levantine Riviera to La Spezia. From there, hit the scenic minor roads to Abatone, Florence, Modena, Milan and finally head back to Geneva. By the end of this 500-mile route, you will have taken everything from the picturesque seaside towns of the Cinque Terre to major fashion destinations. Yes, you may well need a mortgage to pay for your 900 overpriced coffees. But take a deep breath and think of all the selfies you’ll have of your fancy-pants shopping trips! I want plenty of variety…and to be warm. If you want a road trip that ticks loads of boxes, and balmy conditions are a must, Sicily could be your ideal destination. The island is surprisingly compact — a coastal circuit is around 600 miles — and full of attractions. Want the bustle of an Italian city, full of narrow streets and eateries? Hit the capital of Palermo. Want to stroll through ruined temples in the footsteps of the ancients? 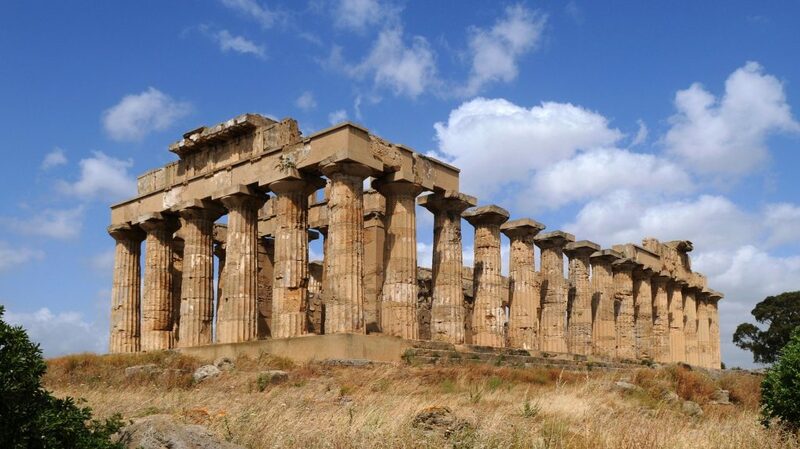 Try Agrigento or Selinunte. Fancy hiking fragrant landscapes next to azure seas? Zingara National Reserve beckons you. In addition, Sicily offers medieval towns, golden beaches and, of course, Mount Etna. You’ll need to steel yourself for Sicilian drivers, who could charitably be described as ‘confident.’ And if you don’t want to melt like an ice lolly in a furnace, then avoid high summer. For a great overview of Sicily’s charms, check out kimkim.com. Unless you’re hiring a car, you’ll want to get it in shape for your dream road trip. At Welsh VW Specialists, we service, repair and MOT your car to a main dealer standard…but at real-world prices. Contact us today.